This is a quick tutorial on how to restore the start menu in Windows 8. After revelation of Windows 8 the main complain was the missing start menu. Although some people like Metro UI, they still need the old start menu back in Windows 8. You can use a small software called ViStart to get rid of this. When you install, please be aware that ViStart will ask you to install some extra software. 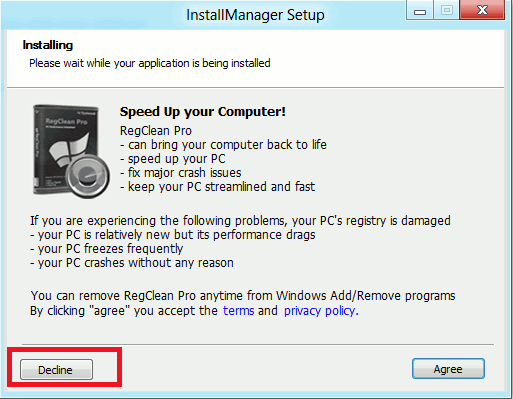 You do not need to install those as you need only to recover the start menu. Click on Decline button in the next window. As long as you follow the instructions that we have mentioned , you’ll install only ViStart, which will give you a Start button on Windows 8.